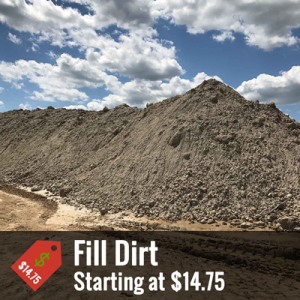 The Aggregates Now Stockpile features the best local deals and discounts on local aggregate or construction materials in and around the Dallas Fort Worth area. Save hauling time and reduce material costs by searching our discounted inventory, for free. Need to haul off your earth-building materials? Give us a call today! The Stockpile is updated daily. Material is subject to availability at the time of your delivery order. Have Materials You Need Hauled Off? Recoup your investment. Place your excess material in the Aggregates Now Stockpile. Email us. 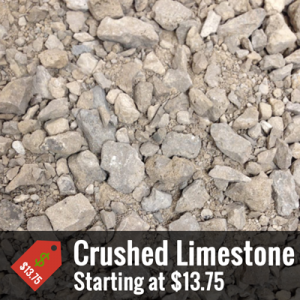 The Aggregate’s Now Stockpile is an exclusive, members only section of our website. Don’t worry, membership is free! 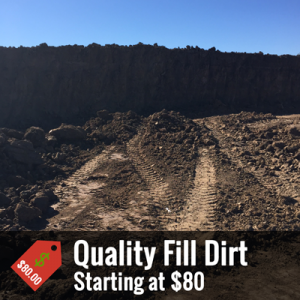 Register for a free account, or if you’ve already registered, login to view all of our available Stockpile deals.